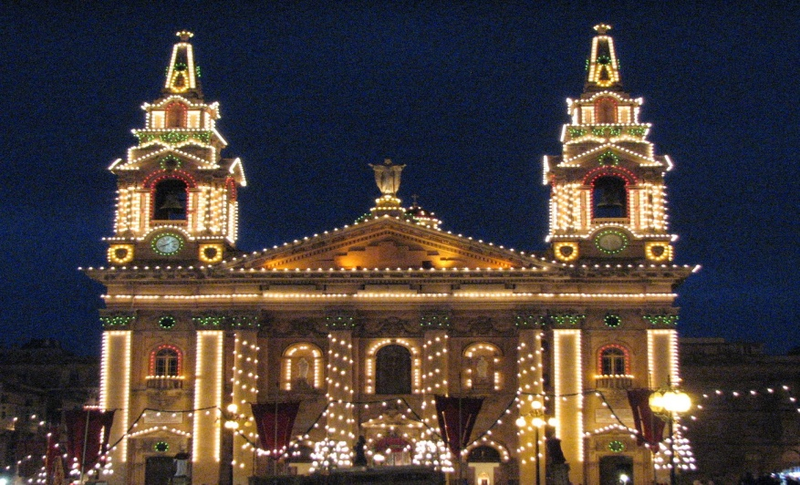 On our Islands of Malta and Gozo, are two separate dioceses, we have a total of 359 churches (313 in Malta and 46 in Gozo). 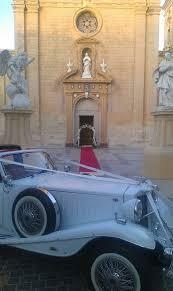 In Malta it is very popular to celebrate the beginning of your wedding, in a Catholic church. 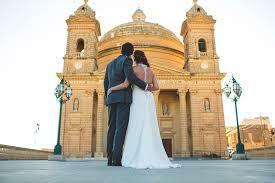 You can choose from a small chapel to the Mdina cathedral. The choice is so big that it’s hard to decide.